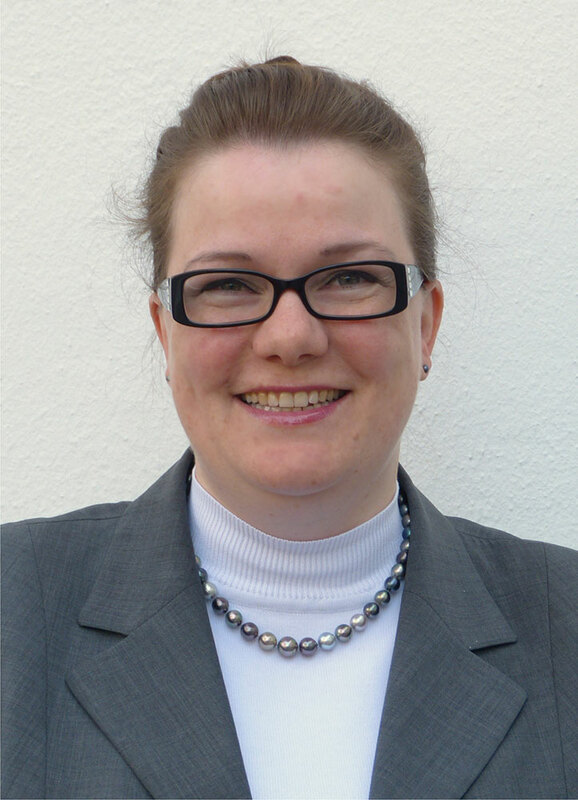 Prof. Dr Marion Merklein, Chair of Manufacturing Technology at Friedrich-Alexander-Universität Erlangen-Nürnberg (FAU), has been awarded the most prestigious German research prize, the 2013 Gottfried Wilhelm Leibniz Prize. This was announced today by the Joint Committee of the German Research Foundation (DFG). The prize is worth a total of 2.5 million euros. The official award ceremony will be held in Berlin on 19 March 2013. 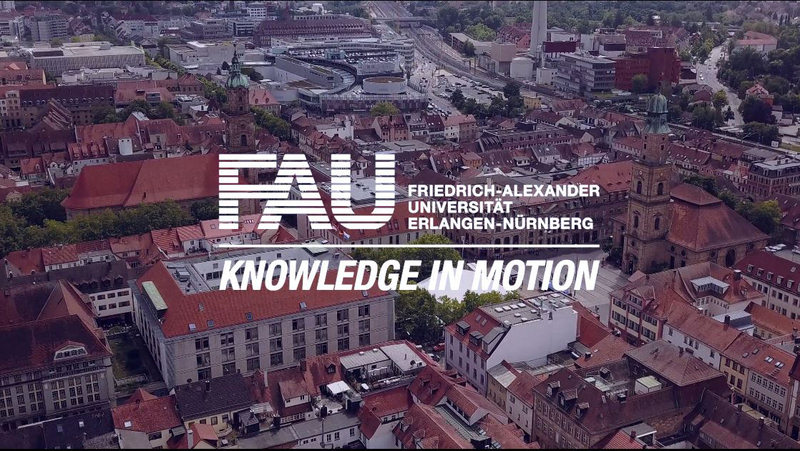 FAU President Prof. Dr. Karl-Dieter Grüske was among the first to congratulate Professor Merklein. Professor Dr. Marion Merklein (born in 1973) has held the Chair of Manufacturing Technology at FAU since spring 2008. Her research priorities include sheet-bulk metal forming focusing on lightweight materials, material characterisation and modelling, and simulating forming processes. Professor Merklein is the Speaker of the Collaborative Research Centre /Transregio 73 ‘Sheet-bulk metal forming’ which was established in early 2009 at FAU and has recently been awarded an additional funding period. Professor Merklein is also the first female Dean in the 47-year history of FAU’s Faculty of Engineering. She studied materials science with a focus on general material characteristics, corrosion and surface technology at FAU, where she also obtained her doctorate in 2001. Her academic success has been recognised with numerous prestigious awards including the DFG Heinz Maier-Leibnitz Prize (2004), the VDI Ring of Honor and the Cramer Klett Prize, the Otto Kienzle Commemorative Coin of the Scientific Society for Production Technology (2007) and the Sydney H. Melbourne Award of the American Society of Automotive Engineers (SAE) and the American Iron and Steel Institute (AISI) in 2009. Professor Merklein receives the award also in recognition of an impressive academic career in engineering: in just 14 years from enrolling at the University, she achieved the unique position of becoming the first female professor in mechnical engineering at FAU. Excellence in teaching and research is a matter of great importance to Professor Merklein and this is one of many reasons why she is commended at all levels within the University as an outstanding lecturer and researcher. In the last decade, Professor Merklein’s scientific work has led to countless ground-breaking insights in advanced material characterisation and forming. A major focus of Professor Merklein’s research includes the development of robust and flexible manufacturing processes by pioneering methods to combine sheet forming processes with bulk forming processes – an innovation which led to the Leibniz Prize. In addition, Professor Merklein developed a new evaluation method for general forming limit diagrams, the first temperature-dependent forming limit diagrams and yield loci in a proprietary, patented testing machine. Her research also analysed the flow characteristics in innovative experimental assemblies and its simulation with materials that are used in press hardening processes. These developments will lead to significant progress in forming processes, especially with regard to press hardening. Professor Merklein’s work has raised a number of fundamental questions which will hopefully lead to further ground-breaking research. The Leibniz Prize enables Professor Merklein to conduct further research into the recycling of waste material from forming or cutting processes and reuse waste materials within the forming process, as well as perform advanced analysis of the dependencies of specific process steps in process chains. In addition to Merklein, four other FAU scientists have already been awarded the Leibniz Prize: Prof. Dr. Gisela Anton, Chair of Experimental Physics (Particle and Astroparticle Physics) received the award in 1994. In 2000, the Leibniz Prize was awarded to Prof. Dr. Peter Greil, Chair of Glass and Ceramics. Prof. Dr. Wolfgang Peukert, Chair of Particle Technology, was awarded the prize in 2005 and Prof. Dr. Wasserscheid, Chair of Chemical Reaction Engineering followed in 2006. The Leibniz Prize has been awarded annually by the DFG for outstanding researchers in all disciplines since 1986. Awardees receive total funding of 2.5 million euros for their scientific research over a period of up to seven years which may be spent without bureaucratic intervention. By now, 197 academics have been awarded with the Leibniz Prize which is one of the world’s most prestigious academic awards. After receiving the Leibniz Prize, six awardees went on to achieve the Nobel Prize.